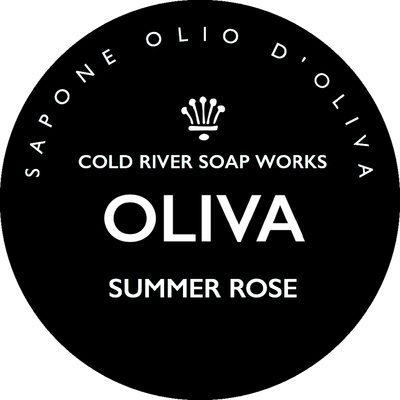 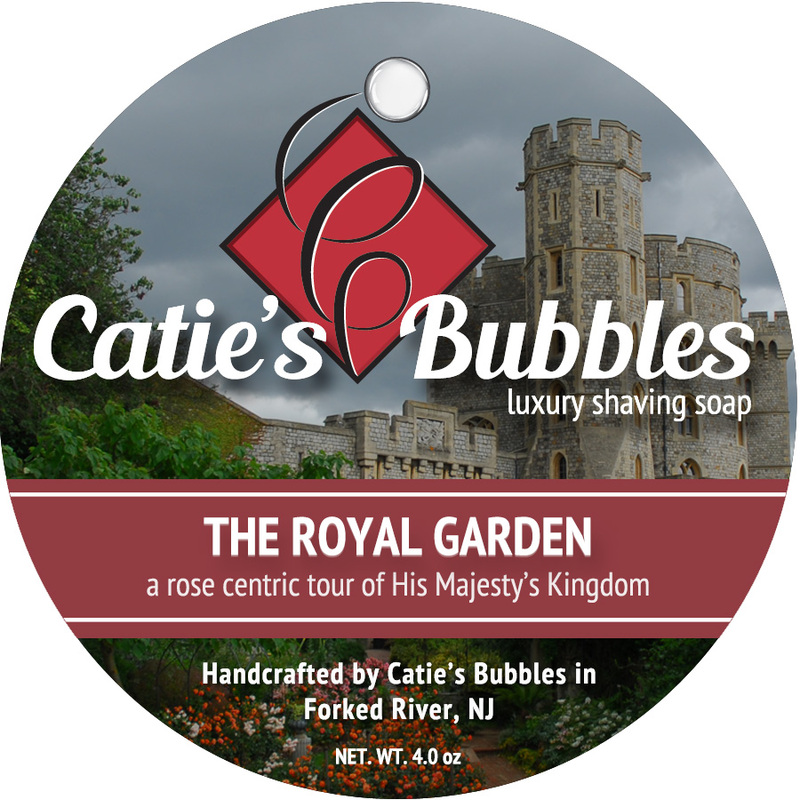 Unfortunately, there are no purchase links for Stirling Soap Co. - Varen - Soap. 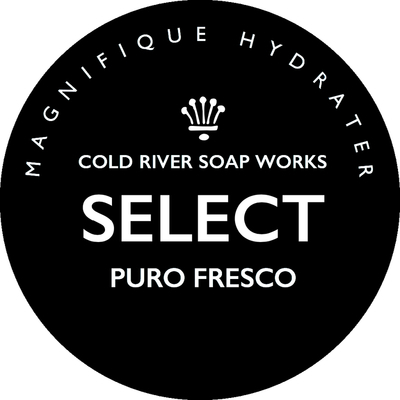 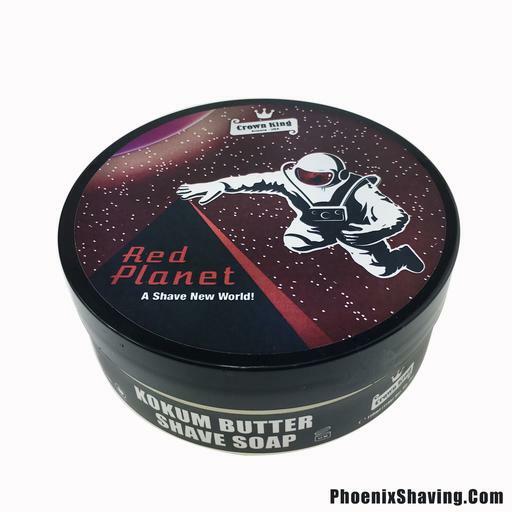 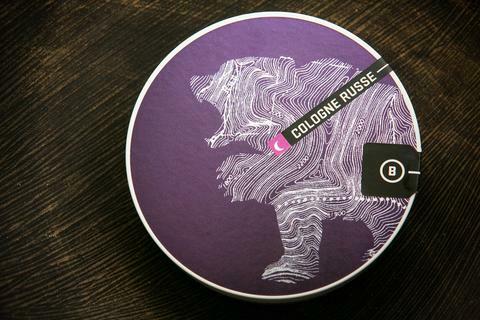 Unfortunately, there are no purchase links for Stirling Soap Co. - Varen - Aftershave. 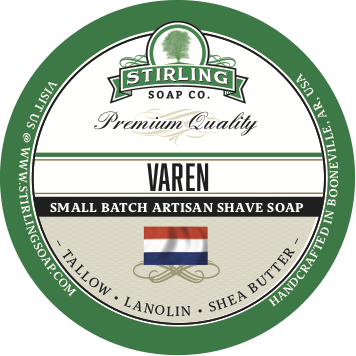 Unfortunately, there are no purchase links for Stirling Soap Co. - Varen - Balm.